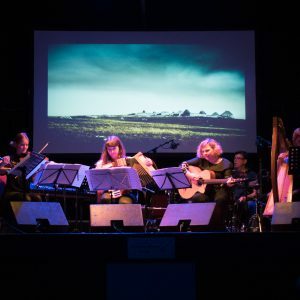 The Highland Youth Music Forum was set up in 2012 to bring together organisations and individuals who provide opportunities for young people (ages 0-25) to participate in music making activities across the Highlands. Since the set-up of the forum, youth providers have shared information on the HYMF website and Twitter page. 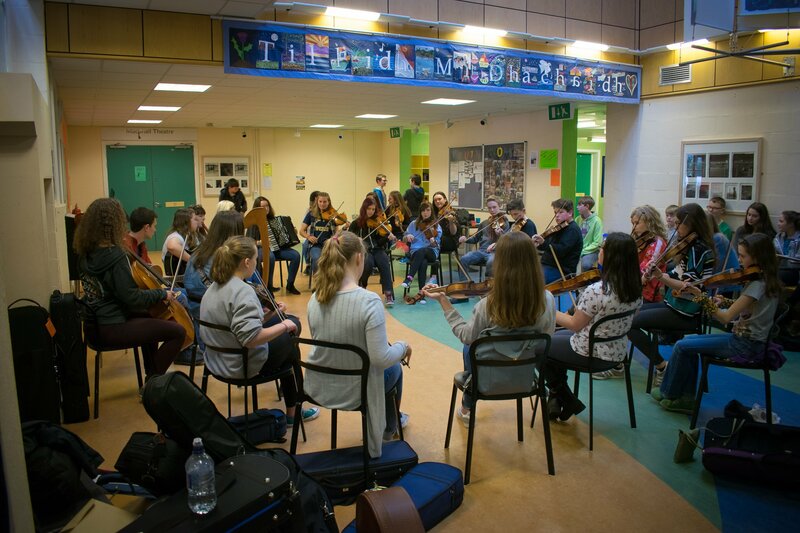 Through a ‘music mapping’ exercise we located new groups, opportunities and activities happening in Highland and they now feed into the website and are listed on the ‘youth providers’ page. 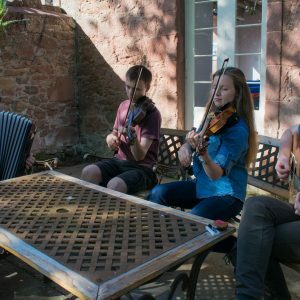 Following the award of funding from Creative Scotland in 2017, we are excited to take the HYMF to the next phase and Highland Youth Music’s ‘share and learn’ project aims to bring together youth music providers and organisations in person, to share good practice, learn new skill and celebrate the wealth of music activities taking place in Highland. 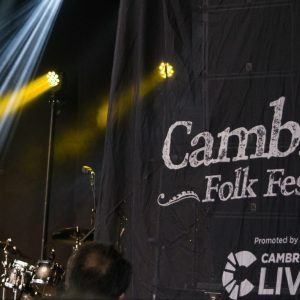 The forum’s online presence will continue to sign post both young people and musicians to opportunities and events across all genres of music.